Over mushroom omelettes at the governor’s mansion in Olympia, Washington, the state’s Democrat governor, Jay Inslee, and I talked about his support for a ballot initiative taxing carbon emissions, climate-related lawsuits and more. Why he matters: Inslee, chair of the Democratic Governors Association, is emerging as a leading progressive politician and critic of President Trump. Excerpts of the interview are below — with some corresponding reality checks. 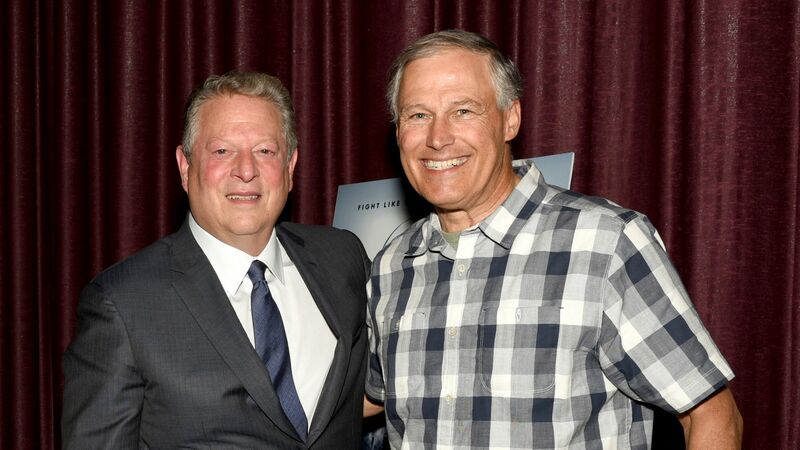 Inslee drew a stark contrast between those who vote for and those who vote against a state-wide ballot proposal imposing a fee — others call it a tax — on most major polluting facilities in the state as a way to address climate change. "Let me tell you, if you’re voting against the [ballot] initiative, you’re going to be voting with Donald Trump, who is a climate denier." Reality check: There’s a lot more daylight between voting no on this proposal and denying that climate change is real. Two years ago, Washingtonians voted against a similar carbon tax proposal. 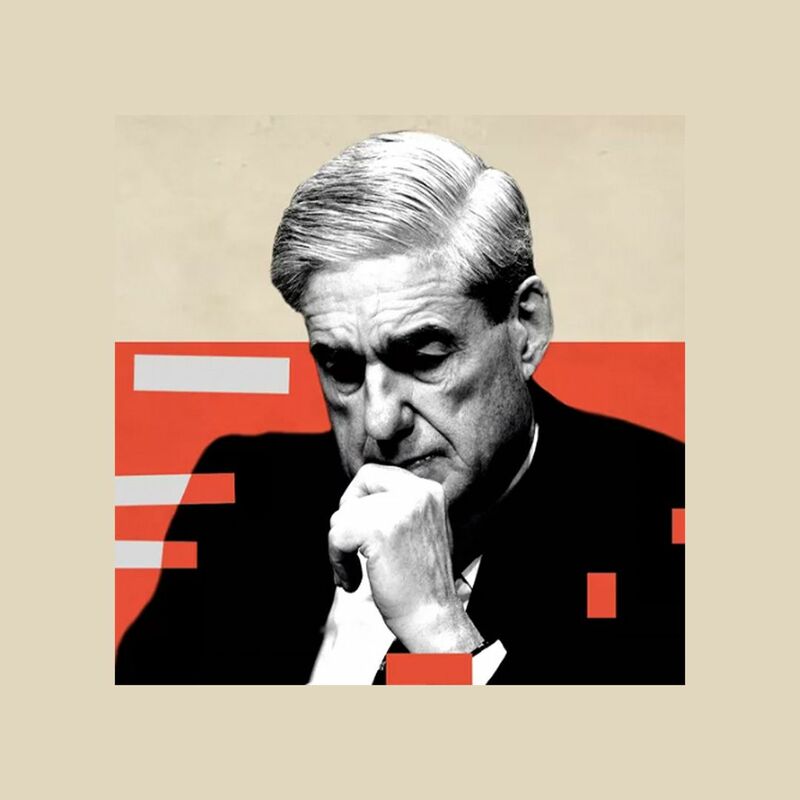 Inslee may now see connecting anything to Trump as an effective political ploy in the mostly blue state of Washington he represents. Inslee is traveling next week to a big climate summit in San Francisco, though he acknowledged many countries — and even Washington state — aren’t meeting their climate goals. "It’s obviously concerning, including our own because we’ve abandoned any pretense of reaching those goals. … Washington state won’t meet it if we don’t pass this initiative." Reality check: Despite increasing climate action by progressive states like California and Washington, their efforts fall short without national government action. As a global problem, any individual action by itself won’t do much, and yet collective action on a global scale may not occur without individual actions first. Inslee expressed general support for lawsuits — including one brought by King County — suing oil companies alleging liability for climate change. "I support people having access to the courts. I support the right to bring this lawsuit. I wouldn’t be in favor of shutting them down." Reality check: That’s a pretty tepid response for a politician otherwise outspokenly supportive of any and all actions to address climate change. Stay tuned for a deeper dive on the ballot initiative in an upcoming Harder Line column.